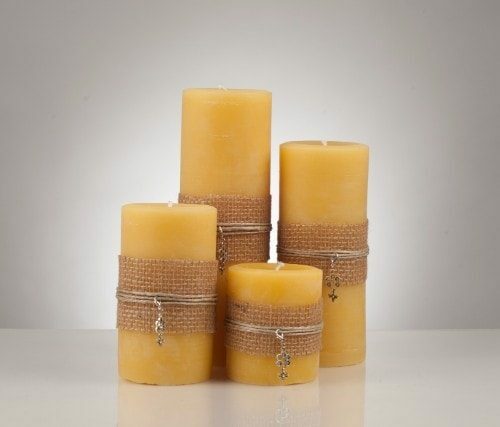 Made from 100% Alberta beeswax, our pillar candles are hand poured and show off the beautiful natural colouring of the wax. As they burn, the lovely, subtle scent of beeswax is released. These 3″ pillars make fantastic statement pieces for that special place in your living space. Beeswax is great option for people who have sensitivities to scents or adverse reactions to other types of waxes. Our products are available for order on our website, for local pickup by appointment, at markets, and at a selection of stores. Please visit yycwax.com for a list of upcoming markets and stores that carry our products.